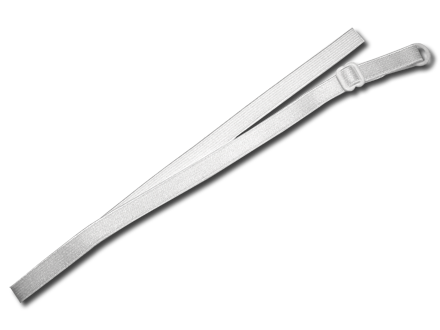 Adjustable Strap: with 7mm wide elastic and 1 Metal or Plastic Ring and Slide. 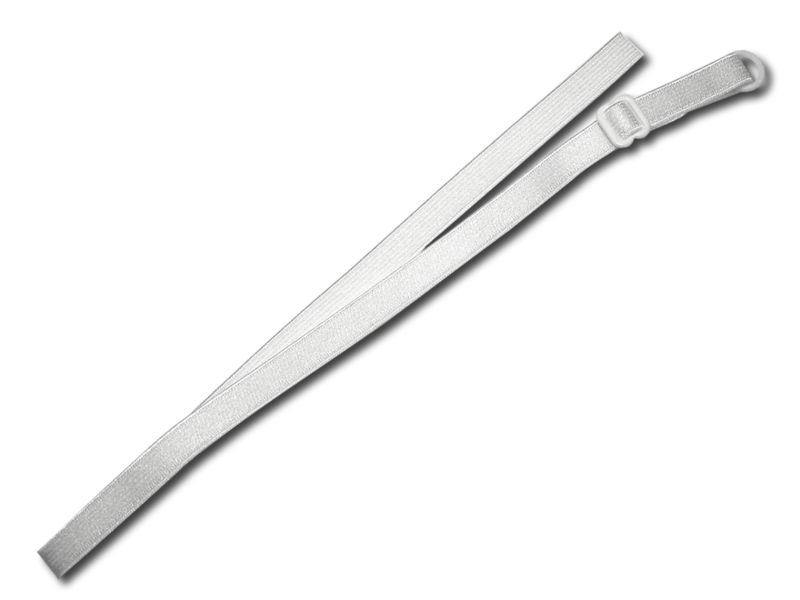 The straps pictured here are examples only. In general we can make almost any standard or detachable straps.